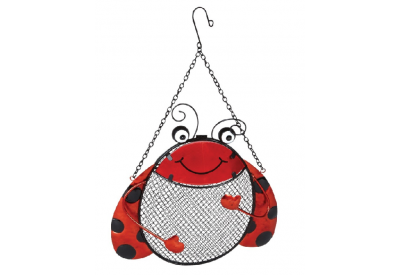 The Gardman Labybird Peanut and Sunflower Heart Feeder adds a touch of fun to your garden. The attractive, novelty feeder is ideal for feeding peanuts or sunflower hearts to wild birds. 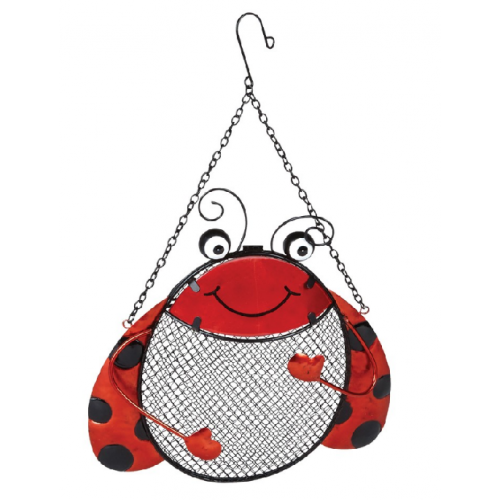 Bring your garden back to life with this quality wild bird feeder!